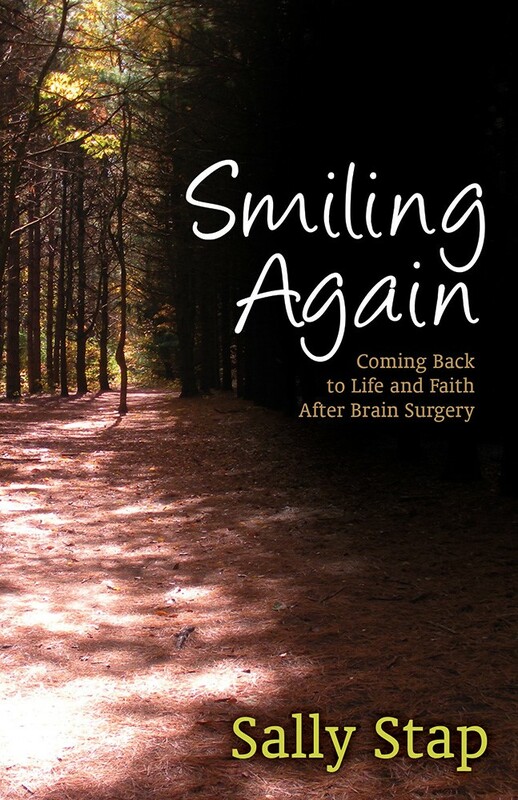 Written with a poignant blend of honesty, dry humor, faith, and inquisitiveness, Smiling Again is a story of the persistence of life and beauty in spite of pain. Sally recounts the shock of diagnosis, a long and painful recovery from invasive brain surgery, her eventual retirement due to disability, and ultimately contentment and acceptance of a new life journey. 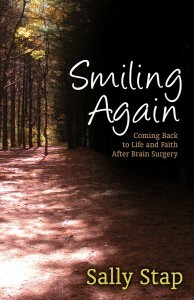 Smiling Again is available on Amazon, B&N. and Powells ! Trials and Triumphs, which is a collection of personal testimonies published by Faithwriters. I was honored to have mine included. The Transformation Project, which has an essay on Motherhood that authored. Imagine This: An Art Prize Anthology has an essay on Laundry that I contributed. It is available on Schuler Books.